Point the way in a circuit to the next skill or task. Simple throw down construction with non slip backing. 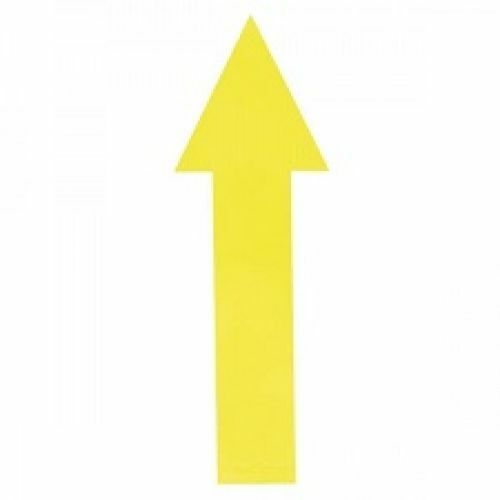 Large, bright arrows that measure 18" in length. Sold individually.